Glin is a parish in the Shanid Division of the barony of Lower Connello. The village is about 12 miles west from Askeaton. 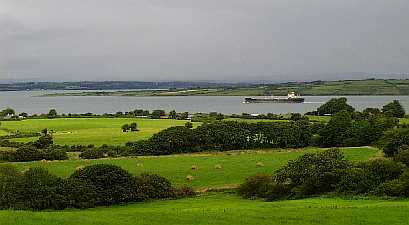 The Shannon Estuary flows past the village of Glin, which is probably best known as the seat of the Knights of Glin. Glin parish today: Click here to go to the Glin parish website.